I admit to judging books by their covers, but even more so, I judge them by their titles. I was haunted by But You Did Not Come Back even before I cracked its spine. As its title suggests, this tiny but powerful memoir is a painful testimony. It recalls Marceline Loridan-Ivens unimaginable experiences as a 15-year-old who was separated from her beloved father after they were arrested in France. He was sent to Auschwitz. She was sent to Birkenau. Only she returned. 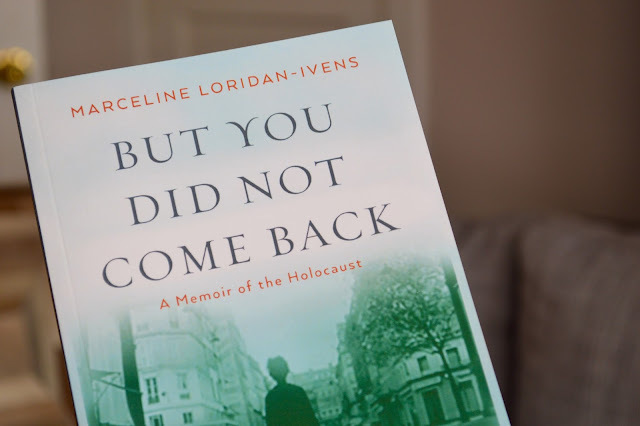 I've read other Holocaust memoirs, but what makes But You Did Not Come Back truly unique is that it's written in the form of a letter to Loridan-Ivens' father, not only about her experiences during the Holocaust, but also about how his death followed her through every stage of her life, including influencing her work as a documentary filmmaker. "I lived because you wanted me to live," Loridan-Ivens writes near the end of her memoir. "But I've lived the way I learned to back there, taking one day at a time. And there were some beautiful days, in spite of everything. Writing to you has helped me." Reminiscent of Joan Didion's The Year of Magical Thinking, But You Did Not Come Back is not a testament of hope. It's unsentimental, grating, and difficult to read, because even though she's close to 90, Loridan-Ivens' pain is tangible. From its first page, it's clear that But You Did Not Come Back isn't going to brim with optimism. "I was quite a cheerful person in spite of what happened to us. I was happy in my own way, as a revenge against sadness, so I could still laugh. People liked that about me. But I’m changing. It isn’t bitterness: I’m not bitter. It’s just as if I were already gone. I listen to the radio, to the news, so I’m often afraid because I know what’s happening. I don’t belong here any more. Perhaps it’s an acceptance of death, or a lack of will. I’m slowing down. And so I think about you." At a mere 100 pages, I read But You Did Not Come Back in one sitting, even though I knew there would be no happy ending. I could fill this entire post with quotations, because Loridan-Ivens does not spare a word. Every paragraph she writes is extraordinary. "If we had a grave, somewhere we could cry over you, perhaps things would have been easier. If you had come home, weak, sick, to die like so many others — for coming home didn't mean surviving — we could have watched you leave us, we could have held your hands tightly until there was no strength left in them, watched over you day and night, listened to your last thoughts, heard your final goodbyes ..."
But You Did Not Come Back exposes the intergenerational legacies of the Holocaust and the ongoing trauma suffered by survivors and their families. 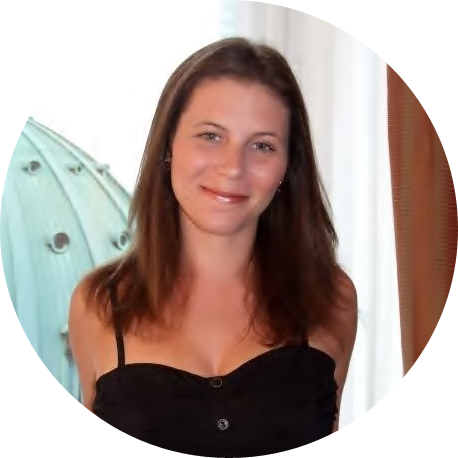 Loridan-Ivens herself survived multiple suicide attempts. Two of her siblings weren't as lucky. I don't think I've ever used the word extraordinary twice in a post, but But You Did Not Come Back is worthy of that descriptor. It's a haunting reminder that the Holocaust does not exist only in our past. In fact, it's very much still alive in survivors and the generations that have followed them.